India has the 3rd largest startup ecosystem in the world with 26,000+ startup It is estimated that India will have over 1,00,000 startups by 2025. The Government of India has been aggressively promoting startup entities, and has created a ‘funds of funds’ of Rs 10,000 crore. 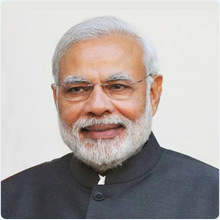 “I see startups, technology and innovation as exciting and effective instruments for India’s transformation,’’ said Shri Narendra Modi, Prime Minister of India. 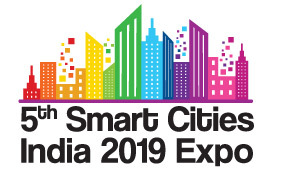 Supporting Government of India’s commitment to boost startups India Trade Promotion Organisation and Exhibitions India Group announced that the 5th Smart Cities India 2019 expo will host 100+ startups in a dedicated pavilion during the expo. The startups will display solutions from the realm of smart cities, intelligent buildings, energy, transportation, water management and more. 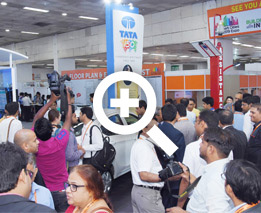 Smart Cities India expo organized by India Trade Promotion Organisation (ITPO) and Exhibitions India Group has developed into Asia’s largest trade fair and conference on this subject. The expo attracts the attention of government leaders, city administrators, public enterprises, urban planners, architects, social groups, influential individuals, industry experts, other countries, their diplomats and enterprises, ICT and other technology organisations, buildings, construction, energy, transportation, water industries, and all other disciplines and business involved in improving city infrastructure relevant to creating smart and sustainable areas.